A 2-year-old boy is among the three dead after a mysterious car explosion this weekend in Allentown, Pennsylvania, authorities said, and one of the adults is suspected to have triggered it. Jonathan Schmoyer, 2, his father Jacob Schmoyer, 27, and Jacob Schmoyer’s friend David Hallman, 66, all of Allentown, were the three victims of the Saturday night blast, Lehigh County Coroner Scott Grim said at a news conference Monday. All three died from traumatic injuries caused by the explosion, Grim said. 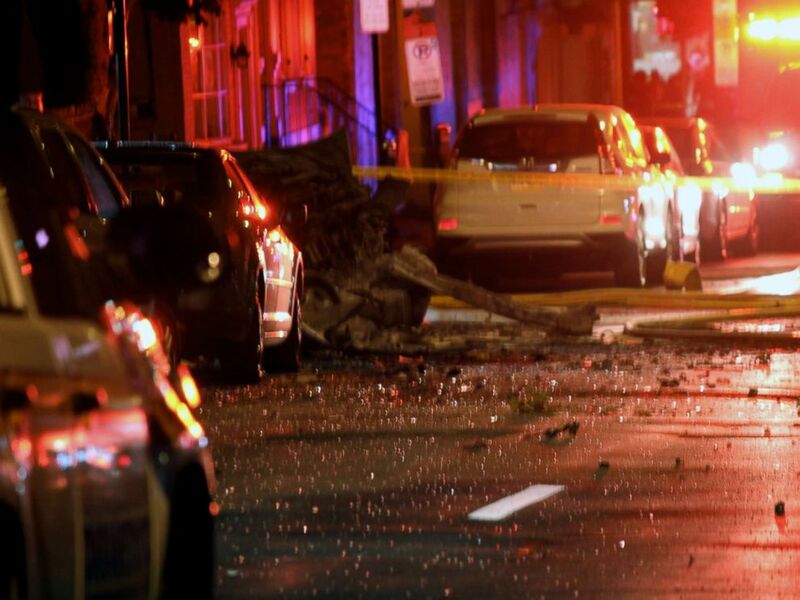 A deadly car explosion rattled a neighborhood in Allentown, Pa., Sept. 29, 2018. Lehigh County District Attorney Jim Martin said Sunday that the suspect was likely among those killed. Authorities are confident the adults were friends and are looking into why they met that night, Special Agent in Charge Don Robinson of The Bureau of Alcohol, Tobacco and Firearms said on Monday. “We can safely say this is an isolated incident. We have preliminary information on the circumstances,” Robinson said, though he would not elaborate further. 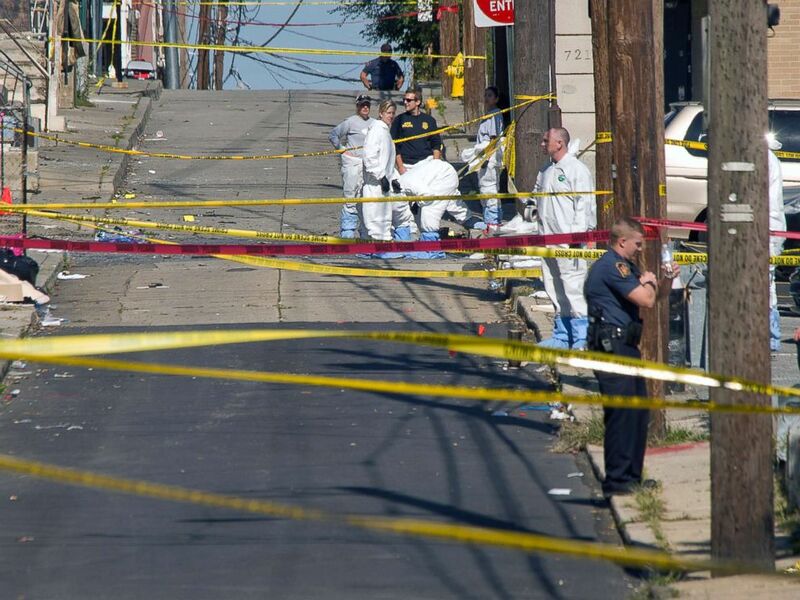 Police join members of the ATF and the FBI as they investigate North Hall Street in Allentown, Pa., Sept. 30, 2018, after a fiery car explosion rocked the neighborhood on Sept. 29. “We’re not prepared to say the cause of the explosion yet,” he continued. “We know we are dealing with a material that exploded … that could be anything from an accident to” an explosive device. No arrests have been made, authorities said.